BD Diesel's transmission for the 2wd 2008-2010 6.4L Ford Powerstroke with 5R110 is made from specialized, high-performance materials and features 33% more clutch surface helping to eliminate slippage. A re-programmed valve body with improved valve designs, higher line pressure, and enhanced oil flow creates positive clutch apply - resulting in quick, sharp shifts. 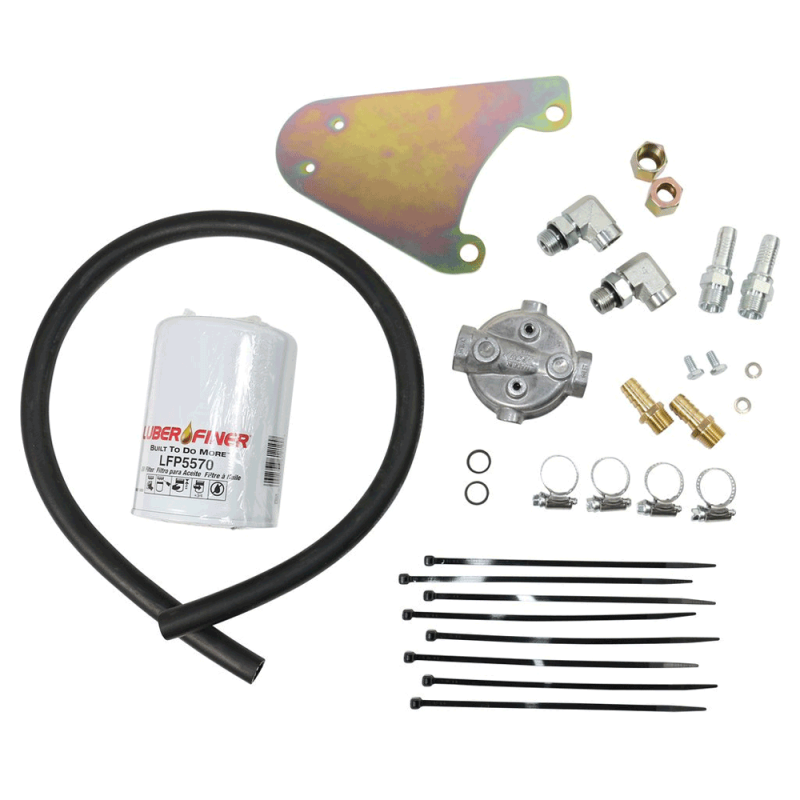 A BD deep-sump aluminum pan is also fitted, which increases oil capacity for cooler operation. Lastly, each transmission's shift pattern and oil pressure is tested on our transmission dynamometer, then shipped to you in a virtually indestructible molded plastic container. 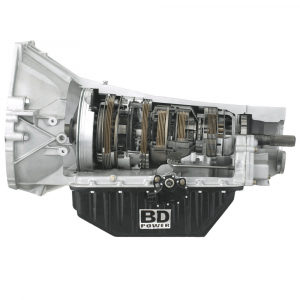 For ultimate strength and reliability, we recommend you match your new BD transmission with a TorqForce performance torque converter.